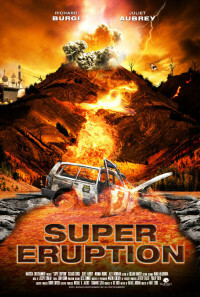 A section of the super volcano under Yellowstone erupts after thousands of years, putting millions at risk, and it's up to Rangers Charlie Young and George Howe to save the day. Regions are unavailable for this movie. Click the "Watch on Netflix" button to find out if Super Eruption is playing in your country.